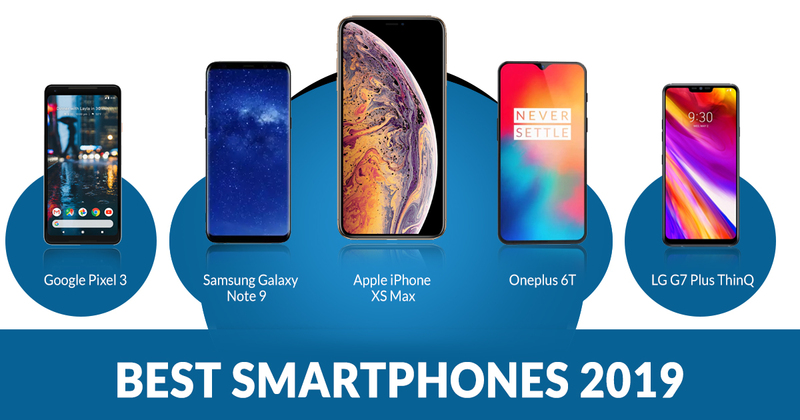 So you are looking for the best phones to buy in India 2019! Our experts have created an Index which includes the list of best smartphones overall in every category i.e. best camera smartphones, price, features, size, and so on. Smartphones are the hottest topic to talk upon these days and everyone require them for the entertainment as well as basic purpose. One can easily identify the difference between a good smartphone and an average smartphone. A good smartphone is one that has modern hardware, the latest operating system as well as advanced technologies viz under display fingerprint scanner and all. Apart from that, a good smartphone is that wherein the user is able to perform various activities without any difficulty or straining the device. These days people love to take selfies so it’s essential that the smartphone must have better selfie camera sensors. Most of the people watch movies, web series and videos on the smartphone only so the smartphone supports HDR videos giving ample proof of advancement on smartphone technologies. 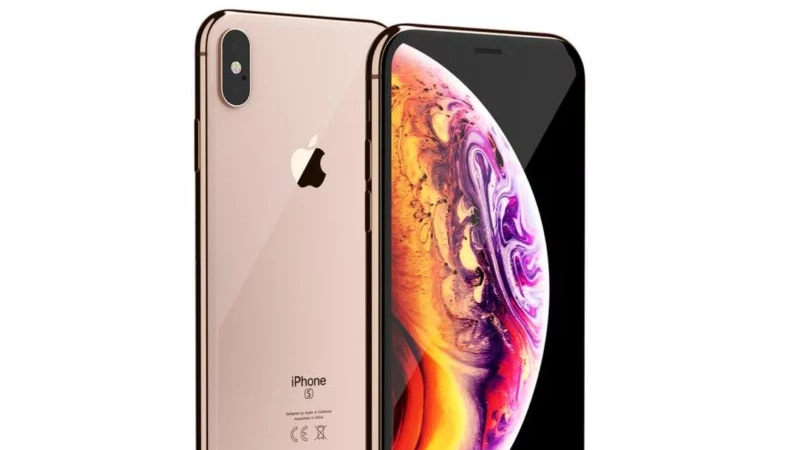 Apple iPhone XS Max is one of the most expensive smartphones of Apple 2019 line up. 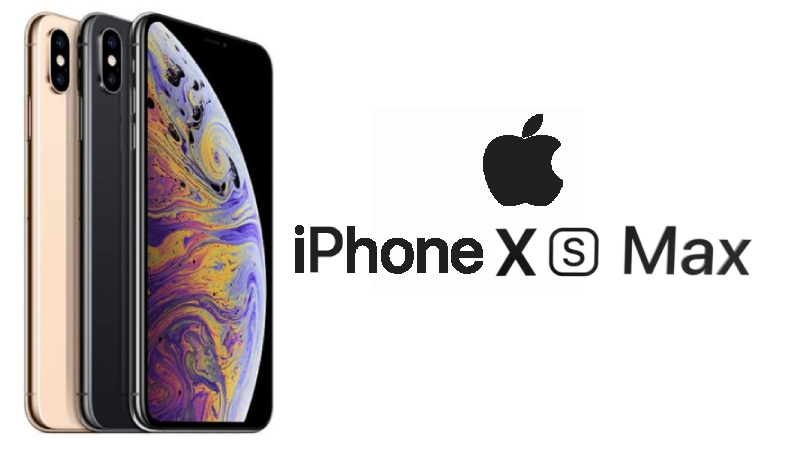 If you are in search of costlier smartphone then the iPhone XS Max is one the best options to purchase. It has been launched in Space Grey and Silver color options. 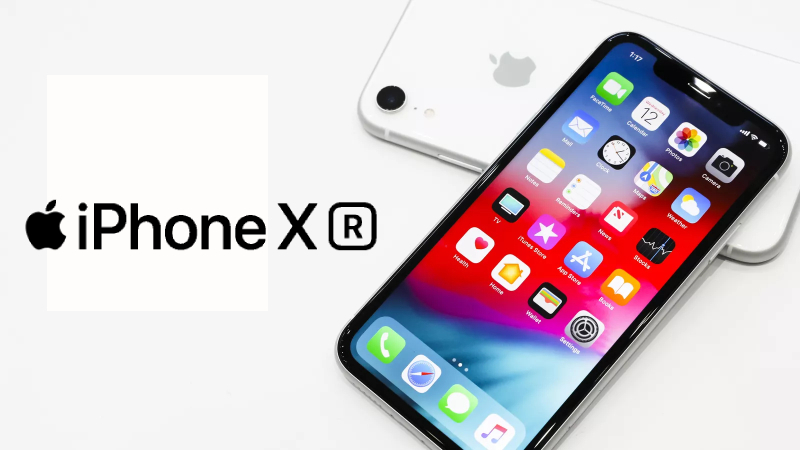 iPhone XS Max features a 6.5 inch Super Retina HD Display which offers the screen resolution of 1242 x 2688 pixels. It runs on iOS v12.0 operating system. For photography, iPhone XS Max comes with dual 12MP sensors on the rear panel and 7MP front- facing Camera. Under the hood, it is powered by a Hexa Core processor (2.49 GHz, Dual-core, Vortex + 1.52 GHz, Quad core, Tempest) coupled with 4GB of RAM. Apple iPhone XR is one of the popular smartphones of 2019 that features a 6.1-inch display, 79.0% screen-to-body ratio. It is one of the affordable smartphones in apple 2019 lineup. It is available in three color options: Black, Blue And White. It has been equipped with iOS 12 Operating System (OS) and Apple A12 bionic (7 nm) processor. For storing content, the company has offered a 3GB of RAM and 128GB/256 GB internal storage but it does not support micro sd card. For photography, the iPhone XR gets a single 12mp rear camera offering an aperture of 1.8, 26mm wide angle lens), 1.4µm, OIS, phase detection autofocus (PDAF). The rear camera set up is accompanied by an led flash. The rear camera has panorama mode which let users capture attractive photos. Up front, the smartphone has 7mp selfie snapper. In terms of lens, the premium iPhone xs has 12MP sensors on the rear panel with an aperture of f/1.8 and f/2.4 each. Up front, the device gets 7MP selfie camera. It is available in gold, space grey and silver color options. The Pixel 3 XL is the latest offering from Google was officially unveiled in the month of October and soon coming to the Indian market. It features a 6.3 inch OLED screen panel along with 18.5:9 aspect ratio. The smartphone offers the screen resolution of 1440 x 2960 pixels and 523 ppi pixels density. On the top, it has Corning Gorilla Glass 5 which protects the smartphone from damages and scratches. It runs on Android 9.0 Pie Operating System. The smartphone has an Octa-Core Qualcomm Snapdragon 835 SoC coupled with 4GB RAM and 64 GB/ 128 GB internal storage. In terms of lens, the Google Pixel 3 XL sport a single 12.2 MP rear camera with an aperture lens of f/1.8, 1.4µm, OIS, dual pixel PDAF. The rear camera set up comes with features like Dual-LED flash, Auto-HDR, panorama. For selfies and video calling, the smartphone gets dual 8MP sensors for selfies and video calling with an aperture lens of f/1.8 and f/2.2 each. It is armed with a Non-removable 3430 mAh battery with QI wireless charging and fast charging support. Google has launched the Pixel 3XL in three colors including Clearly White, Just Black, Not Pink. It seems that Google is now planning to launch the Pixel 3XL in the Indian market soon in the coming months. OnePlus, the Chinese smartphone manufacturer has launched, the much- anticipated OnePlus 6T at an event in New York on 29 October. The key highlights of OnePlus 6T include under- display fingerprint scanner, water drop display notch and more. It has been launched in three storage configurations including 6GB RAM/128GB ROM, 8GB RAM/ 128GB ROM and 8GB RAM/ 256GB ROM. 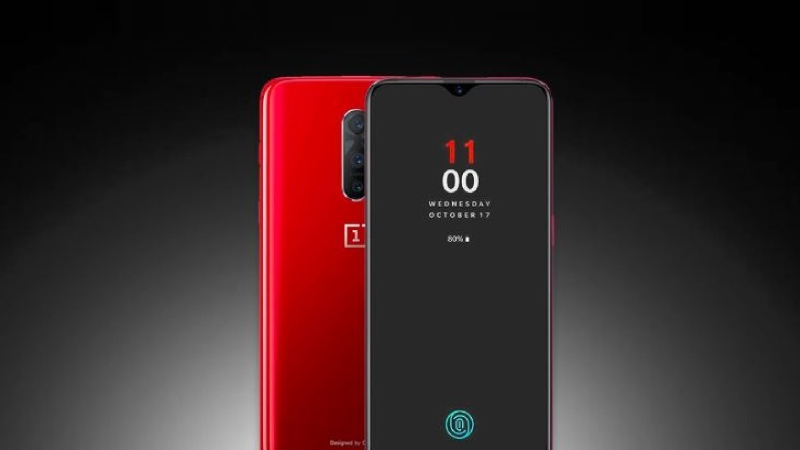 The successor of OnePlus 6 comes with a 6.41-inch OLED screen, 2340 x 1080 screen resolution and 402 ppi pixels density. Under the hood, there is a Qualcomm Snapdragon 845 SoC coupled with up to 8GB of RAM and up to 256GB internal. One must note that the device doesn’t support microSD card. It ships with Android 9 Pie based on the company-owned OxygenOS. The OnePlus 6T has dual 16MP+20MP camera sensors on the rear panel with the support of OIS and EIS which allow the users to capture attractive photos on the device. Up front, the device gets 16MP selfie- snapper. Under the hood, it packs a 3,700 mAh battery. 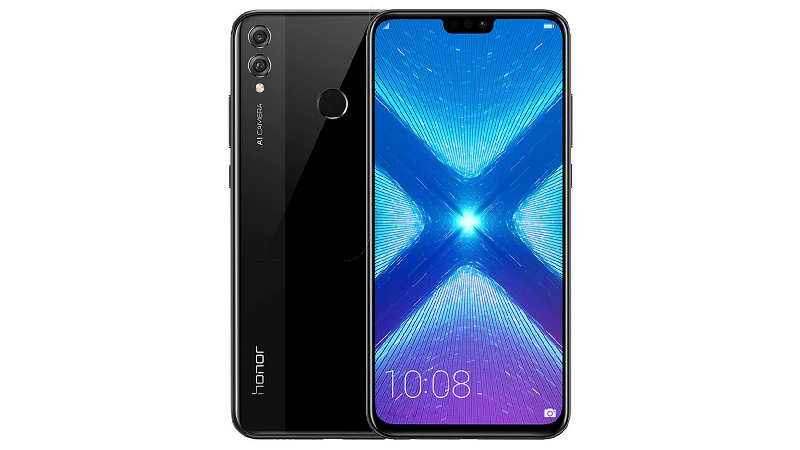 Honor 8X from Huawei is one of the best smartphones of 2019 the prospective buyers can consider it once before purchasing a new smartphone. 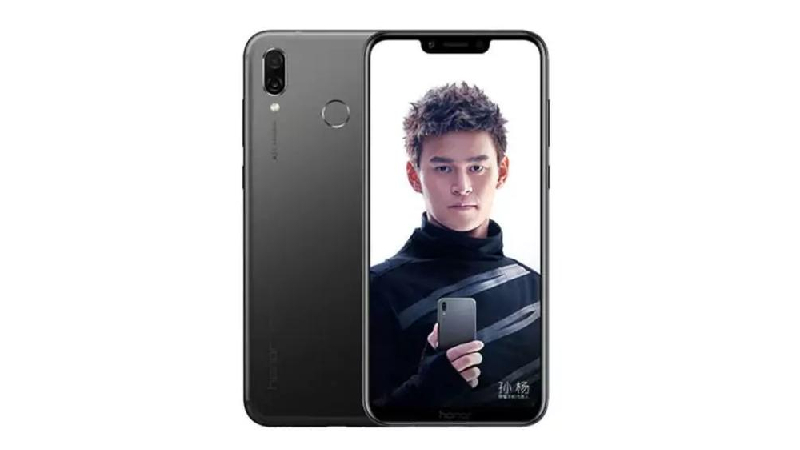 Huawei Honor 8X was launched in the month of September 2018. It features a 6.5-inch display, 2340 x 1080 pixels resolution, 19.5:9 aspect ratio, Android 8.1 Operating System (OS), 3750mAh battery, Kirin 710 octa-core processor, 4GB RAM, 64GB internal storage. The microSD card supports data up to 400GB and comes with dual-SIM (Nano). It has been launched in Black, Blue, Red and Pink color options. For photography, the Huawei Honor 8X has dual cameras on the rear panel consisting of a 20MP primary sensor and a 2MP secondary sensor. For selfies and video calling, the Honor 8X has 16 MP front-facing camera. One must note that the Honor 8X is available only in Navy Blue and Midnight Black color options in India. The Vivo V9 Pro was launched on 26 September in India, this is the best mobile phone under 20000 for single 6GB RAM and 64GB internal storage. It has 6.3-inch FHD+ Fullview display featuring 19:9 aspect ratio, 90 % screen to body ratio. It features a Qualcomm Snapdragon 660 AIE chipset coupled with Adreno GPU. It runs on Android 8.1 Oreo Operating System. In terms of lens, the Vivo V9 Pro gets the 13MP+2MP Dual rear camera with features like Ultra HD, Live Mode, AI Bokeh, HDR, Face Beauty, AR Stickers and more. Up front, the smartphone has 16 MP selfie camera along with AI features. 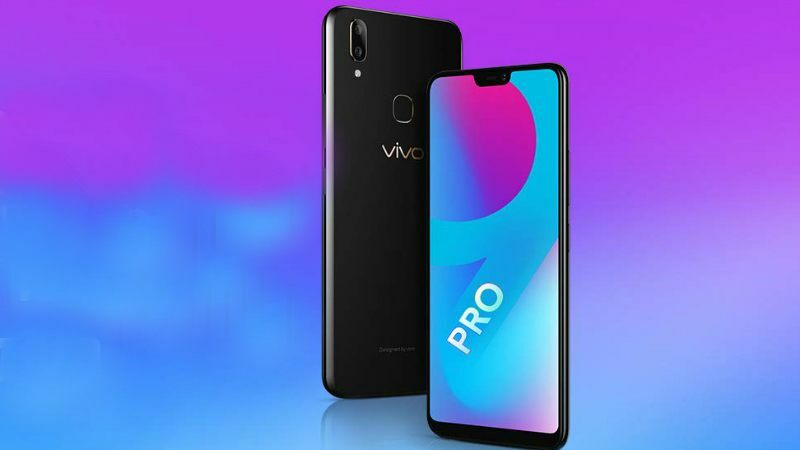 Now, Vivo is planning to launch the 4GB RAM variant of Vivo V9 Pro soon in the Indian market which will be available for purchase at exclusively at Flipkart. 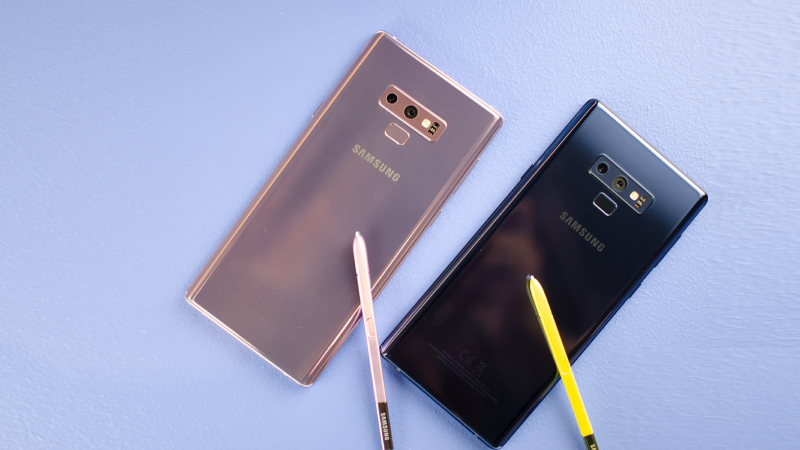 Samsung Galaxy Note 9 is one of the most powerful premium smartphones and value for money. 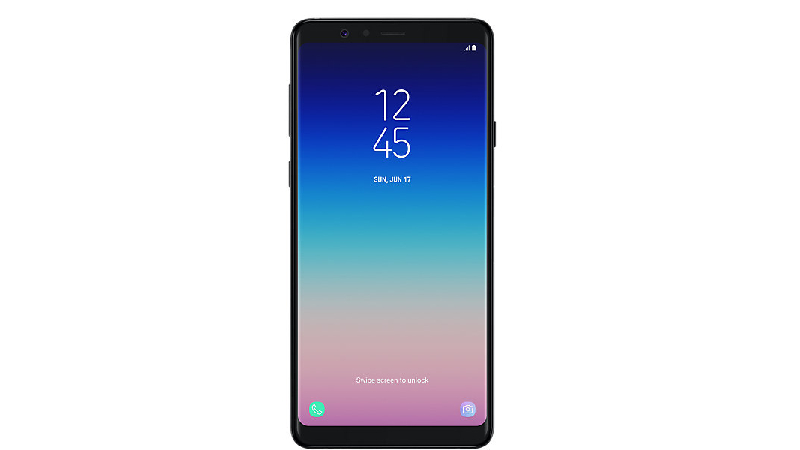 If you are looking to purchase the premium smartphone Galaxy Note 9 is the best options to purchase during this year. The premium Galaxy Note 9 comes with a stylus pen which is the key highlighting feature of the device. Through stylus, you can make drawings as well as write anything directly on the display screen without opening a note or any app. Samsung had launched Galaxy Note 9 in the month of August during this year which is available for purchase at Rs 67,900 and Rs 84,900 for 6GB/128GB and 8GB/512GB storage respectively. The users can choose among Lavender Purple, Metallic Copper, Midnight Black and Ocean Blue color options. LG G7 Plus ThinQ is one of the best smartphones of this year that you can consider to purchase. LG had launched the G7 Plus ThinQ in May 2018. 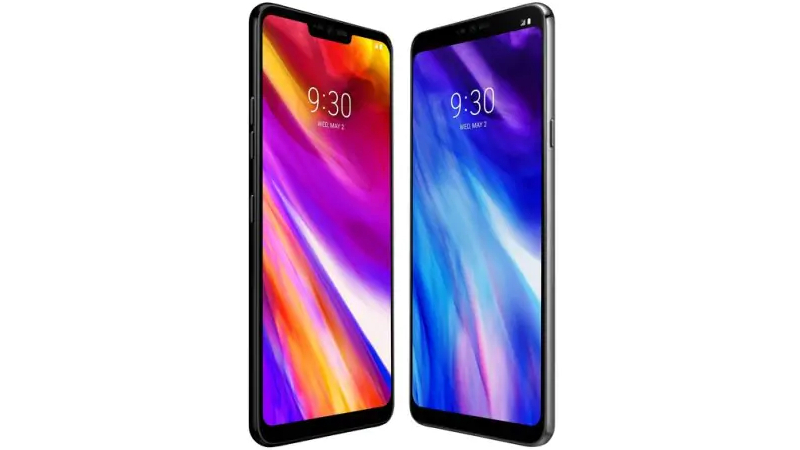 It features a 6.1 inch IPS LCD display, 19.5:9 aspect ratio, 82.6 percent screen-to-body ratio, 1440 x 3120 pixels, Corning Gorilla Glass 5, Android 8.0 Oreo Operating System, Qualcomm Snapdragon 845 processor, up to 6GB RAM, up to 128GB internal storage. In terms of lens, the LG G7 Plus ThinQ comes with dual 16MP cameras on the rear panel with an aperture lens of f/1.6 and f/1.9 each. The rear camera set up is preloaded with LED flash, HDR and panorama mode. For selfies and video calling, the smartphone has 8 MP sensors offering an aperture lens of f/1.9. 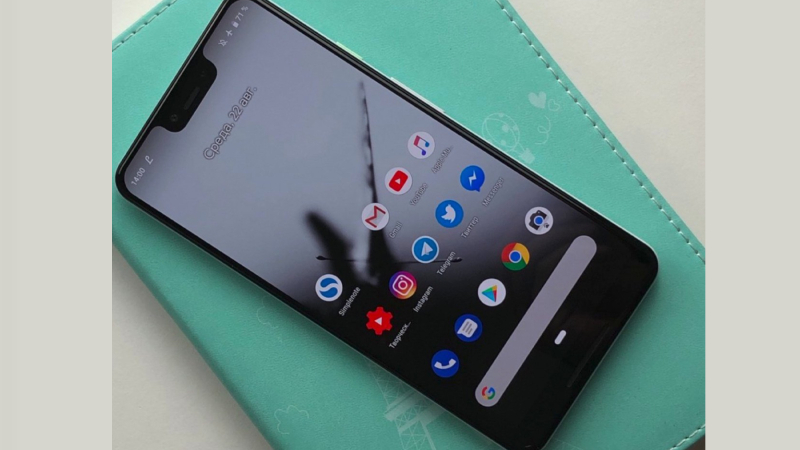 Google Pixel 3 is also one of the best smartphones of 2019 which you can consider to purchase. Google Pixel 3 has a 5.50-inch OLED display, screen resolution 1080 x 2160 pixels, 443 ppi pixels density. It was showcased in October 2018 and expect that Google soon unveils the Pixel 3 in India in the coming months It runs on Android 9.0 Operating System and powered by a Snapdragon 845 processor coupled with 4GB of RAM and 64GB/128GB internal storage. It has been launched in Clearly White, Not Pink and Just Black color variants. 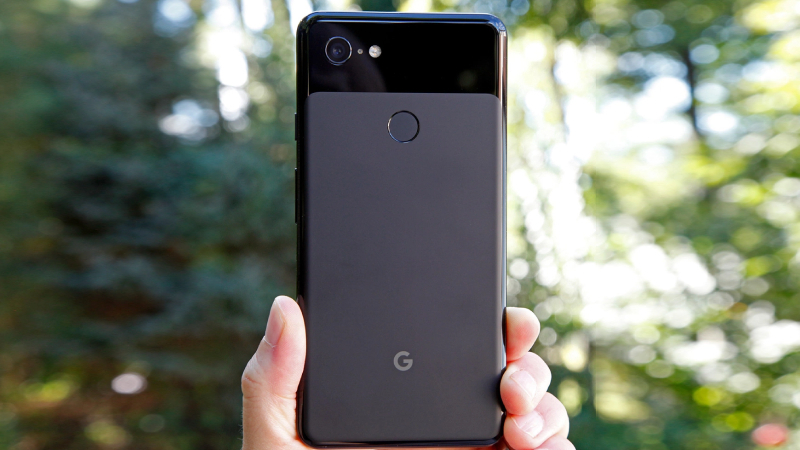 For photography, the Google Pixel 3 has 12.2-megapixel rear camera. Up front, the smartphone gets dual 8MP camera sensors on the front panel with Auto-HDR feature. 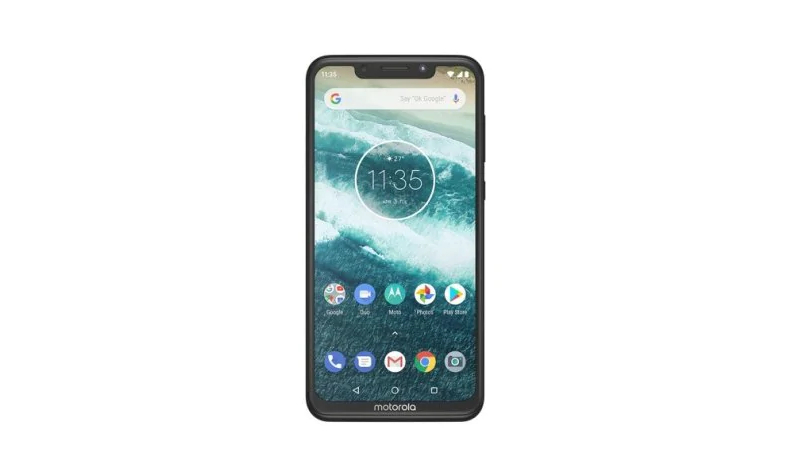 The latest Motorola One Power has been announced by Motorola in the Indian market and it comes with price tag of 15,999. The handset has a 6.2-inch LTPS IPS LCD capacitive touchscreen (1080 x 2246 pixels) display. The device is powered by an Octa-core 1.8 GHz Kryo 260 processor with 4GB of RAM and 64GB inbuilt space, which is expandable up to 256GB via micro SD card. The dual-SIM mobile runs on stock Android 8.1 Oreo software and sports by a 5,000mAh battery which is touted to render six hours of use only in 15 minutes of charging. The connectivity options include 4G LTE, 3G, GPS, Bluetooth v5.0, USB Type-C, OTG. 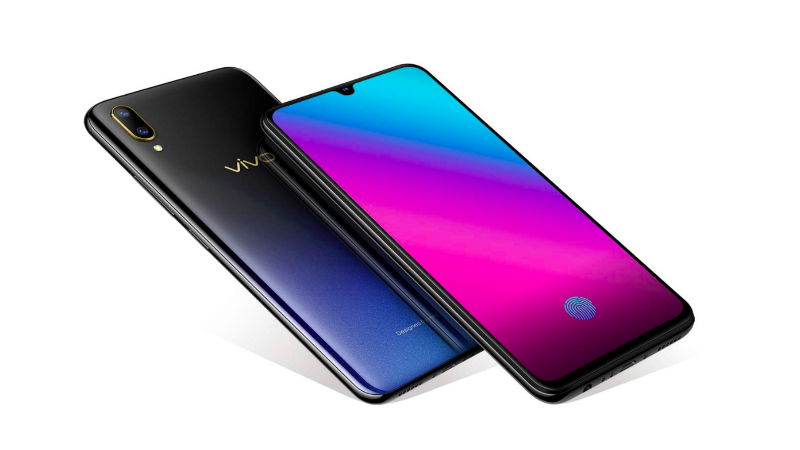 The latest Vivo V11 Pro mobile launched with a Corning Gorilla Glass screen protection. The smartphone has a 6.41-inch Super AMOLED Capacitive touchscreen (1080 x 2340 pixels). The handset is powered by a Qualcomm SDM660 Snapdragon 660 processor with 6GB of RAM and 64GB internal space, expandable up to 256 GB via micro SD card. The Vivo V11 Pro packs a dual primary camera of 12MP + 5MP and 25-megapixel front side for selfies. On the sensors include Compass/ Magnetometer, Proximity sensor, Accelerometer, Ambient light sensor, Face unlock, Fingerprint sensor, and Gyroscope. The new Samsung Galaxy A8 Star comes with a two colour option that is Black or White and is available in the price tag of Rs. 34,990. The device is powered by Qualcomm SDM660 Snapdragon 660 Processor with 4GB of RAM and 64GB internal space, expandable up to 400GB via micro SD card. The Galaxy A8 Star packs a 16+24-megapixel Dual primary camera and 24-megapixel front camera for selfies. This premium mobile phone is perfect for the user needs including heavy gaming, multitasking, taking selfies and shooting videos of 4K qualities and much more. The handset is run on Android 8.0 Oreo operating system and sports a 3700mAh Non-removable Li-ion Battery. Flipkart and Amazon is the best site to buy mobile phones in India, and Huawei Honor Play is available at the price Rs.19,999. The Huawei Honor Play is available in Black, Blue, Violet colors across various online stores in India. The handset is powered by an Octa-Core (4×2.36 GHz Cortex-A73 & 4×1.8 GHz Cortex-A53), Hisilicon Kirin 970 Processor with 4/6 GB RAM and 64 GB internal memory. The phone can be expanded up to 256GB via using microSD card. The Honor Play packs a 16+2-megapixel rear camera and a 16-megapixel front side camera. On the connectivity options include 4G LTE, Wi-Fi 802.11 a/b/g/n/ac, GPS/ A-GPS. The Sony Xperia XZ2 comes with a price tag of Rs 72,990 will be available three color variants Liquid Black, Liquid Silver, Deep Green color option. The handset comes with a 5.7-inch full HD Plus displays with a screen resolution of 1080 x 2160 pixels. 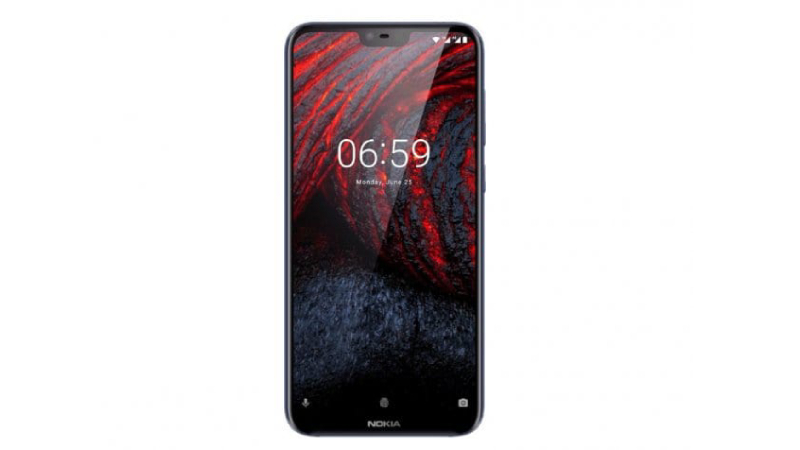 The device is powered by a Qualcomm Snapdragon 845 SoC coupled with 6GB RAM and 64GB internal space, microSD card which supports data up to 400GB. 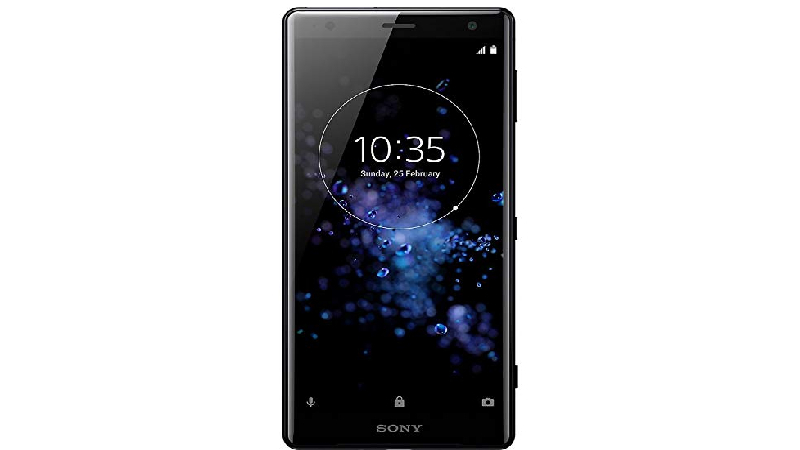 The Sony Xperia XZ2 packs a 19-megapixel rear camera featuring autofocus burst and 5-megapixel front-facing camera offering a 23mm wide angle lens and SteadyShot. The connectivity front, it offers 4G, 3G, USB OTB, NFC, USB Type-C, Bluetooth v5.0, Wi-Fi. 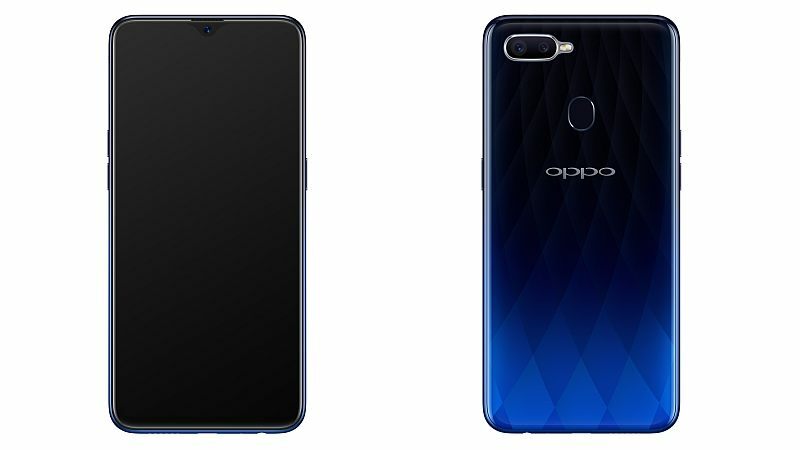 The latest Oppo A5 smartphone was launched in July 2018 with available in two color options – Blue, Pink. The smartphone comes with a 6.2-inch touchscreen display with a resolution of 720 pixels by 1520 pixels. The handset is powered by an Octa-core 1.8 GHz Cortex-A53, Qualcomm Snapdragon 450 processor with 4GB of RAM and 64GB internal space, expandable up to 256GB via microSD card. The dual-SIM (GSM and GSM) phone runs on the Android 8.1 Oreo operating System and sports a 4230mAh, Non-removable Li-ion battery. Connectivity option is included 4G VoLTE, 3G, micro USB 2.0, Bluetooth v4.2, Wi-Fi. The Oppo A5 is the best smartphone in India under 15000. 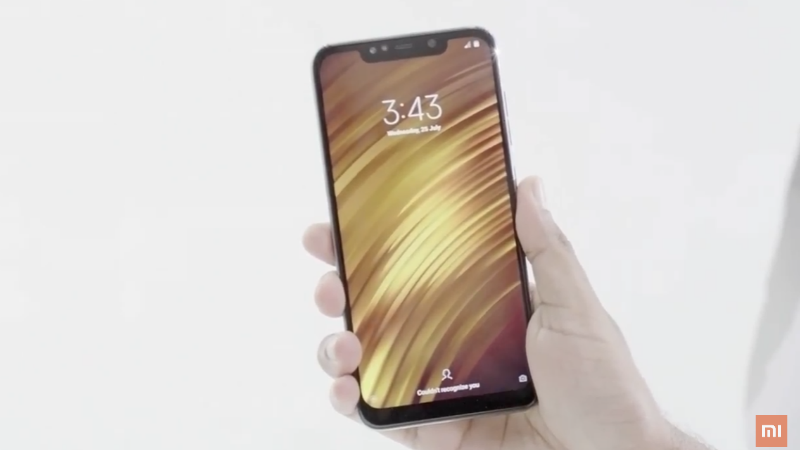 The new sub-brand of Xiaomi just launched its latest smartphone, the Poco F1 in the Indian market on August 22, 2018. The smartphone comes with a 6.18-inch IPS LCD Capacitive touchscreen (1080×2246 pixels) display. The handset is powered by a Qualcomm SDM845 Snapdragon 845 processor with 6/8GB of RAM and 64/128/256GB internal space. The Poco F1 sports a dual camera setup with a 12+5-megapixel primary camera sensor and 20-megapixel camera sensor and an infrared sensor for secure face unlock. The dual-SIM phone packs a 4000mAh Non-removable Li-ion Battery and runs on the Android 8.1 Oreo operating system. 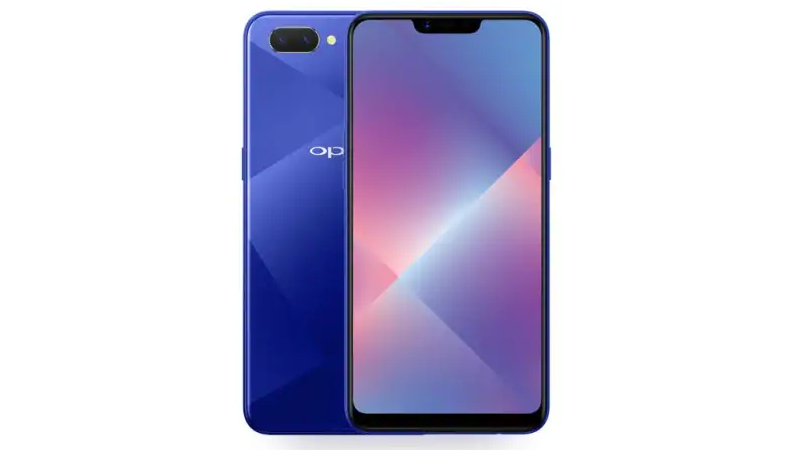 The newly launch Oppo F9 Pro comes with a 6.30-inch touchscreen display with a resolution of 1080 pixels by 2340 pixels. The smartphone price in India starts from Rs. 23,990. The handset is powered by a MediaTek MT6771 Helio P60 with 6GB RAM and 64GB internal space, expandable up to 256GB via microSD card. Oppo F9 Pro packs a dual 16MP+ 2MP cameras on the rear panel with 25-megapixel selfie sensor. The smartphone is armed with 3,500mAh battery with the company owned VOOC charging technology which would charge the smartphone rapidly. The latest Galaxy A7 (2018) Android smartphone will be blessed with a full HD display with a resolution of 1920 X 1080 pixels. The dual-SIM mobile runs on Android 8.0 Oreo operating system and packs 3300mAh Li-ion non-removable Battery. The phone is powered by 2.2GHz octa-core processor and it comes with 4/6GB of RAM and 4/128GB internal storage, expandable up to 512GB via microSD card. The Galaxy A7 (2018) sports a 24+8+5-megapixel triple rear camera with the 24-megapixel Front camera. Sensors on the device include Compass/ Magnetometer, Accelerometer, Proximity sensor, Ambient light sensor, Face unlock, Fingerprint sensor and Gyroscope. On the connectivity option include are 4G VoLTE, 3G, NFC, Bluetooth v5.0, USB Type-C, Wi-Fi 802.11 a/b/g/n/ac. The Nokia 6.1 Plus is launch in three color options – Black/Copper, White/Iron and Blue/Gold. The smartphone price starts from Rs.15,999 and comes with a 5.8-inches IPS LCD Capacitive (1080×2280 pixels) touchscreen display. The device is powered by an Octa-core 1.8 GHz Kryo 260, Qualcomm SDM636 Snapdragon 636 processor along with 4GB RAM and 64GB internal space, expandable up to 400GB via microSD card. The dual-SIM mobile runs on the Android 8.1 Oreo OS and sports a 3060mAh Li-ion non-removable Battery. The connectivity option include are 4G VoLTE, 3G, USB OTG, NFC, Bluetooth v5.0, USB Type-C, Wi-Fi 802.11 a/b/g/n/ac. If you’re searching for the best place to buy smartphones online then we recommend you Amazon and Flipkart. Both sites are the best place to buy online mobile shopping with discount.